Orchard Road, Singapore’s famous stretch of large departmental stores, luxury boutiques, restaurants and hotels, has been through better times. Singaporeans and foreigners have started to get bored with this street and would rather take their spending overseas, and go online in search of better, cheaper items – and who can blame them? Not only are there more alternatives, the Orchard Road retail scene has been stagnant, becoming less and less interesting despite the fact that the tenants are changing like a merry-go-round. Yet, in this age of cheap air tickets, online shopping, why do overseas brands still want to come and compete in this tiny red dot? The exits of big brands such as Gap, Banana Republic, and American Eagle Outfitters do not deter other brands from taking over these empty units. That’s the allure of Orchard Road. 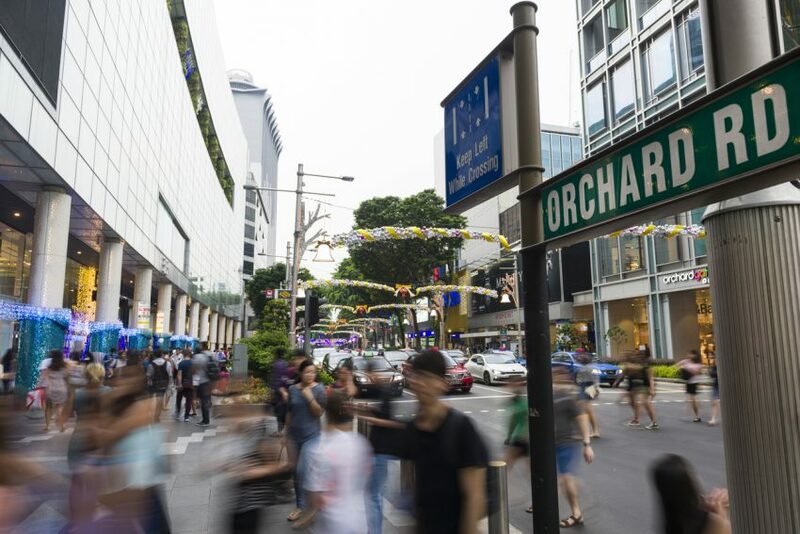 The challenges that Orchard Road are facing are nothing new, and it doesn’t take a rocket scientist to figure out what it takes to stay relevant, interesting and economically viable. The devil lies in the details, the willpower to take on the challenges, and the determination to get all the stakeholders to be part of the solution. We must own these issues, develop our own blueprints, and do not try to be like another big city, like Tokyo, London, New York, Paris, Shanghai or Copenhagen. In the fantasy world, Orchard Road would be the crown jewel of Singapore with the surrounding vicinity (such as Tanglin Road, Emerald’s Hill, River Valley, Grange Road and Scotts Road). Orchard Road would be Singapore’s experiential shopping haven, filled with residential, commercials and hotels / service apartments. These would ensure sufficient residents, professionals and tourists to provide the lifelines to the businesses. The mall operators must believe in curating tenant mix. From food and beverage outlets of various price points and cuisines to retail boutiques that showcase fashion, electronics, lifestyle items, entertainment options and more, in a good mix of international and local brands. Big department stores and flagship luxury brands can co-exist with unique local start-ups to ensure vibrant and exciting line-ups. There should be differentiation factors among the various malls, even those owned by the same landlord as everything would be developed according to the characteristics of the property. Such is the retailer’s fantasy to have the best of everything within the Orchard Road stretch. We need Orchard Road to be entertaining and fascinating, yet at the same time, a street where one can rest and relax. Orchard Road – the birthplace of retail innovation? 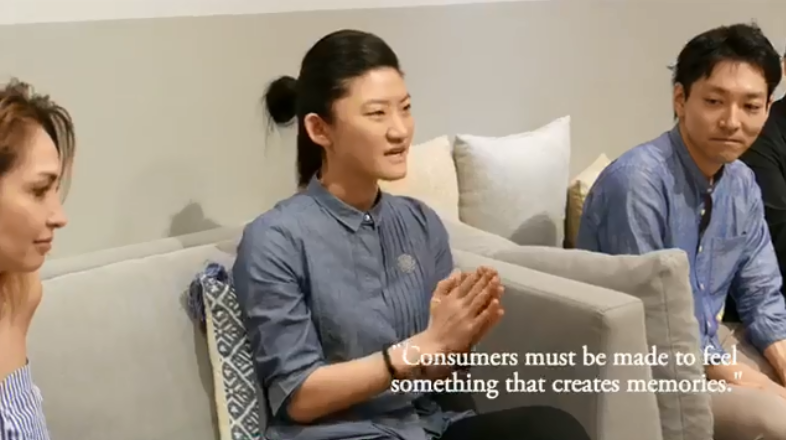 In a recent conversation with fellow business owners in Orchard Road, we discussed how Orchard Road can be the birthplace of innovation, influencing businesses thereafter in the heartlands. We spoke about the communities that we held dear in our hearts when we visited Orchard Road in the past, and how we can revive this community spirit to attract people back to Orchard Road. Entrepreneurs and multi-national corporations have to work alongside to create the diversity and innovation in the retail industry. Business models by start-ups and established operators must be innovative and interesting. The people managing the malls have to be more than just the numerical and formulaic experts, driven by sheer profit margins, month to month, quarter to quarter, while the retailers have to be deeply passionate about their trades. Collectively, they must work together to develop winning partnerships. There is no way artificial intelligence and numerical scientists can create masterpieces like Picasso did, or write novels like Charles Dickens. Likewise, rejuvenating a shopping district can never be simply outsourced to outsiders, parachuted from aboard. Retailers, Landlords, Authorities, the Labour Movement, Associations and related Communities have to sit down and communicate, have a candid face-to-face, heart-to-heart action plan. We can have the best well-intended blueprint, line up all the best professionals crunching data, and have international brands on the high streets of Orchard, but the best-laid plans of mice and men often go awry. The retail fantasy will only come true if the heart, soul, passion and determination are in the right place, right time, among all the various stakeholders who have to own these issues and stand up for Orchard Road. Not via a blueprint, developed by management gurus or business consultants who have not set up businesses before, or have never worked in the retail industry. It all comes from the heart, from the people who work and hang out in Orchard Road. This letter was contributed by Mr Andrew Tan, founder of lifestyle brand atomi, which has been operating in Orchard Road since 2009.